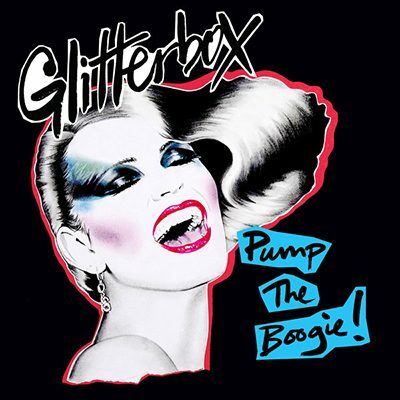 Demonstrating what Glitterbox does best, ‘Pump The Boogie!’ explores authentic dance music enhanced by live instrumentation. Mighty Mouse ‘The Spirit’, another Glitterbox release, uses percussion and brass blasts to build energy, DJ Mes ‘Da Change’ (Miguel Migs Salty Rub) carries a captivating guitar hook and Paradise Express ‘Dance’ (Special 12” Disco Mix) features the unmistakable backing of a full disco band. The album’s namesake ‘Pump The Boogie’ (Basstoy Boogie Mix)by Mark Picchiotti goes full throttle with chest-pounding groove, strings and earworm vocal. Melvo’s ‘Pump The Boogie!’ beckons you to the dancefloor once again with a truly stomping, timeless compilation.